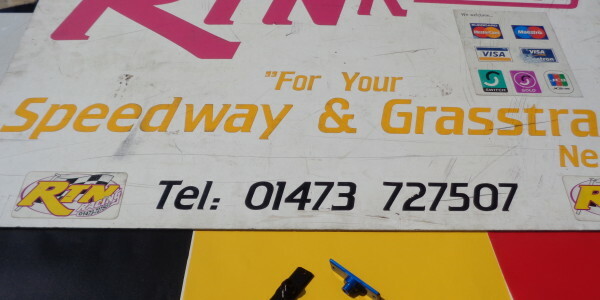 We can be found at Ipswich Witches & Mildenhall Fen Tigers Speedway tracks, at Dunmow & District and Maidstone Aces grasstrack venues, and from 2014 we will be found at various grasstrack venues in the East Anglia and Kent areas. For further information please don't hesitate any longer and get in touch today. RTN Racing stock leading brands including Castrol, Magura, Moldex, Renthal, Silkolene and many more. © copyright 2019 RTN Racing. All rights reserved.